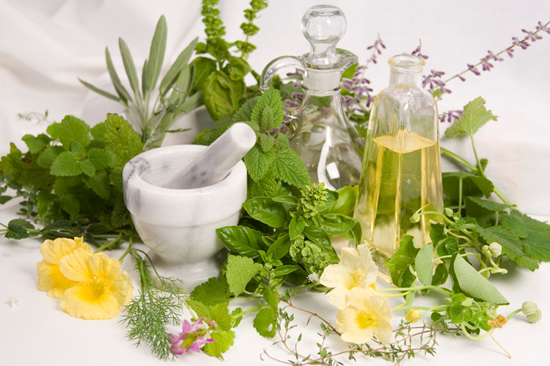 We offer herbal prescriptions, single herbs and tinctures from the 4 winds, around the world. We carry Ginseng, Ginger, Saw Palmetto, Hawthorne, Tumeric, Black Seed Oil, B12 Complex, St. Johns Wort, Valarian to name a few. The Cornerstone Wellness nutrition program was developed by a team of internists, endocrinologists, bariatricians and Ph.D. level dieticians to address the particular metabolic aberrations seen in metabolic syndrome and excess adiposity. Every ingredient was thoughtfully chosen to support the goal of lowering elevated insulin levels, the primary offending agent in metabolic syndrome as well as overweight and obesity. 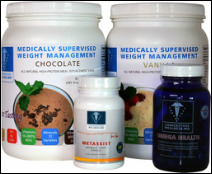 Literally hundreds of peer reviewed medical and nutritional studies were utilized in the development of this program. Only the highest quality micro and macro ingredients were used in the creation of these nutraceutical formulations and they are manufactured in the United States in the finest, NSF-GMP certified facilities. They have been utilized by hundreds of physicians treating thousands of patients and their efficacy and safety is unquestionable. They are available only through physicians and cannot be purchased outside of a doctor’s office. We carry Standard Process products. A high quality, medical grade product, available only through physicians. 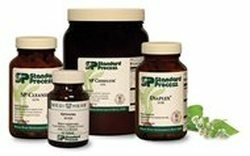 Standard Process offers products that are vegetarian and dairy free. Here are products to assist with Adrenal Fatigue, Bone Health, Endocrine Issues, Blood Sugar Support, Intestinal Cleanse, weight management, Diabetes, Detox. and much more. 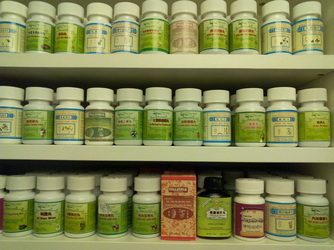 During your appointment we will determine the best possible products for your health. After if you wish you may sign up for an account with Standard Process, Patient Direct to order your supplements and have them delivered directly to your door. Click the button to learn how Applied Vascular Therapy can help you by improving blood flow and circulation reducing pain, better sleep and more. • An easily installed EnviroKlenz-Air Cartridge contains a proprietary blend of materials to neutralize odors, chemicals, gasses, Volatile Organic Compounds (VOCs), and larger particulates.Covers up to 750 square feet • A multi-speed blower offers the quiet and efficient airflow. The low setting allows for near silent operation while still maintaining odor elimination. Medium to High speeds creates maximum air efficiency at noise levels still suitable for residential and commercial use. • Affordable maintenance costs. • No tools are required for unit maintenance. EnviroKlenz Mobile Air System utilizes hospital-grade technology to provide maximum air cleaning efficiency for your home and office. EnviroKlenz-Air Mobile combines certified HEPA filtration along with our patented EnviroKlenz-Air Cartridge to remove airborne pollen, dust, odors, mold, gases, fragrance, VOCs, allergens, bacteria, and more. The EnviroKlenz Mobile Air System is your solution to remove VOCs from your home both safely and effectively. The unit is portable and once the Enviro-Air® Cartridge (size 14”x14” included with purchase) is installed it will begin to remove and neutralize chemical odors, allergy triggers, and malodors in the air. EnviroKlenz Mobile Air System utilizes hospital-grade technology to provide maximum air cleaning efficiency for your home and office. Enviro-Air Mobile combines certified HEPA filtration along with our patented EnviroKlenz-Air Cartridge to remove airborne pollen, dust, odors, mold, gasses, fragrance, VOCs, allergens, bacteria, and more.